One of the coolest features included into our November release is support for mobile audio/video conferencing, screen and gesture sharing. This functionality is made possible through our partnership with ShowKit – a mobile SDK for iOS and other environments. Integration with Backendless makes it trivially easy to enable the users of your mobile app to conference with each other and share app screens. Complete documentation describing the integration is available in the Backendless Media Service API doc as well as ShowKit’s website. How much does it cost? Is it free to use? What can I get for free? What are the limitations? How much will it cost as the application grows? These are all very reasonable questions. When you decide to use a backend-as-a-service system, you should definitely estimate your usage and see what you may end up spending over time. The good thing is with Backendless the API usage is unlimited – your application can make unlimited number of API calls and we will not charge you for that. There is only one plan with Backendless and it is free. The plan has some limits for the number of resources included into it. Once you go over the limits, you would pay only for what you use. The video below provides an overview of our plan. For additional information about the pricing, see the Backendless Pricing page. This is the first post in a series where we plan to explore Backendless features. We are working to produce quick 2-3 minute videos to demonstrate the advantages and simplicity of the “no-backend” approach with the Backendless backend-as-a-service platform. 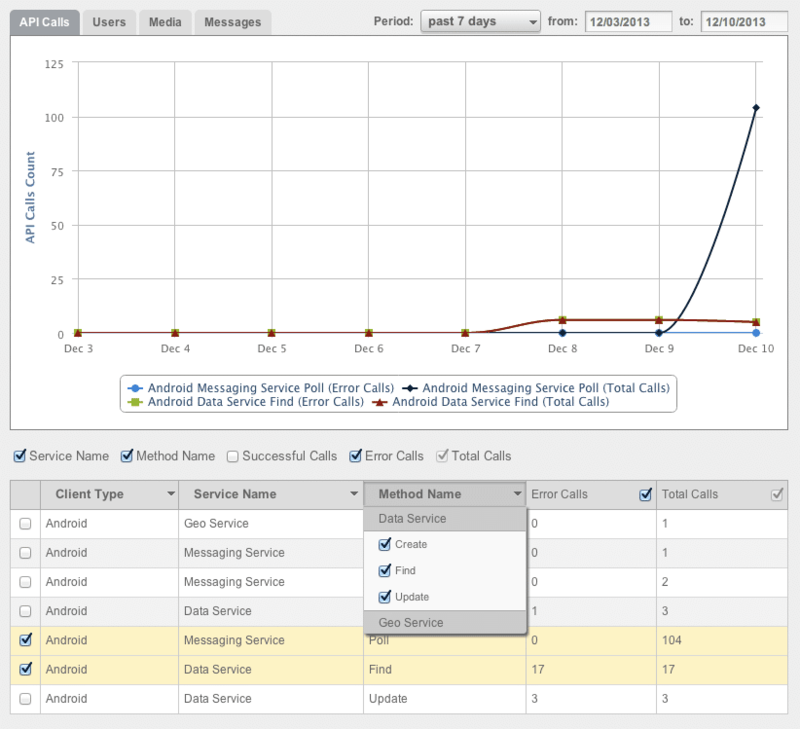 Users – provides the insight into active vs. registered users. Messages – displays history of both publish-subscribe messages as well as Push Notifications. Hosting – when you deploy your content to the Backendless File Service, you can serve it through a custom web domain. Email communications – Backendless sends emails to your users for various scenarios: to confirm email address during the app registration process, to change password, etc. By default, most of the emails include links pointing back to our website. Using the custom domains feature, you can maintain more consistent branding for your app. The custom domains feature is a part of the Backendless Plus package (see below). Additionally, the console provides a bidirectional mechanism for navigating relations from “parent” to the “child” objects and vice-versa. Custom web page templates – your client-to-backend workflow may include interaction with web pages presented to the users of your application. 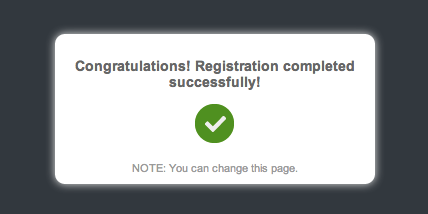 For example, when a user registers for your application, he receives an email with a link to a page acknowledging that the email address is confirmed. 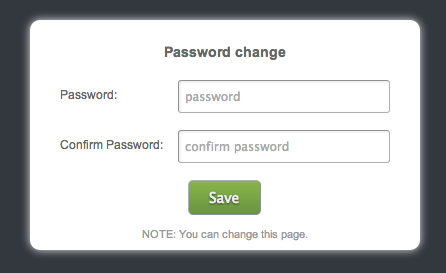 Additionally, when the user requests password change, they are presented with a web page to change the password. 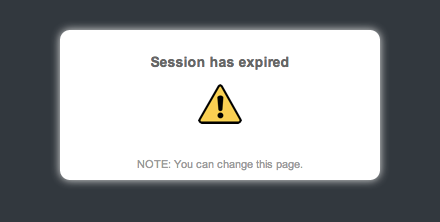 Finally, when a user’s session with the application expires, he is redirected to a webpage. With Backendless Plus you can customize all these pages to maintain consistent look and feel and branding of your app. Custom domains – Map a web domain to your file storage and use Backendless for website hosting. This new feature is described above. Backendless Plus is available for $99/month and can be enabled through Backendless Console. See the Manage > Billing section for details. ShowKit is an SDK for mobile devices that enables audio/video conferencing and screen+gesture sharing. Developers can easily add video conferencing, screen sharing and hand gesturing features to the mobile apps by integrating the ShowKit SDK into their applications. The integration with Backendless makes it trivially simple to integrate ShowKit into your Backendless apps. Once enabled, users of your app can start calling each other, initiate screen sharing sessions without any additional configuration or registration steps. We will be updating the documentation detailing the integration shortly.